The man behind this strange moniker doesn’t seem to be too eager to unveil is real identity or mission to his audience. 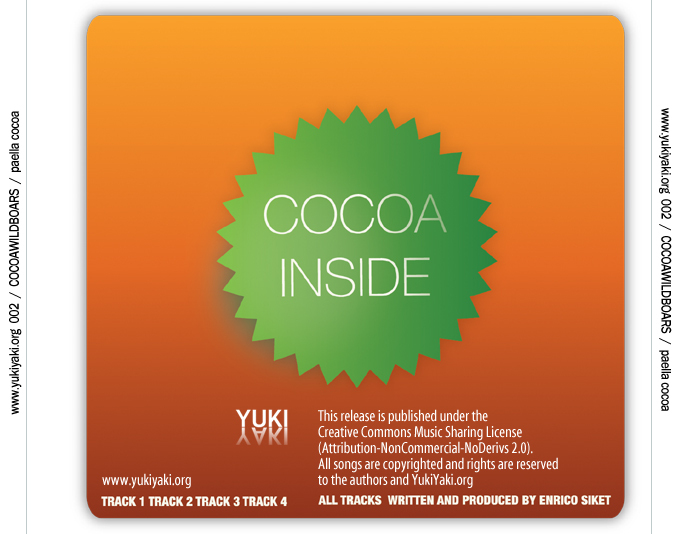 And the four tracks of his release on Yuki Yaki are not telling too many literal stories either. But anyway, is not music itself the best and most unpretentious mean of passing information? 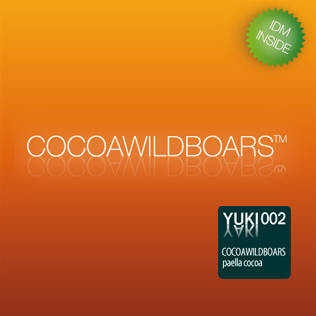 Cocoawildboars encode and encrypt their message pretty meticulously – and it seems to directly aim at the dance instincts. 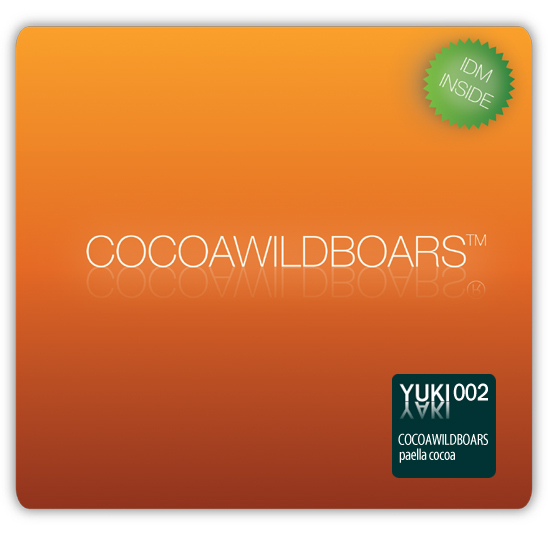 Crispy breakbeats, closely reaching after the nervous fidget feel of breakcore rhythms take the rule over the entire quartet of tracks, as if they liked to drive the listener into some state of lunacy and anticipate the chilled sub-zero atmosphere of the forthcoming winter at the same time. The rhythmic minimalism is flanked by some cranked melody crumbs and awkward bleep outbursts but it is definitely the beats that keep it going. Some neat ear-candy for the rough-at-heart.